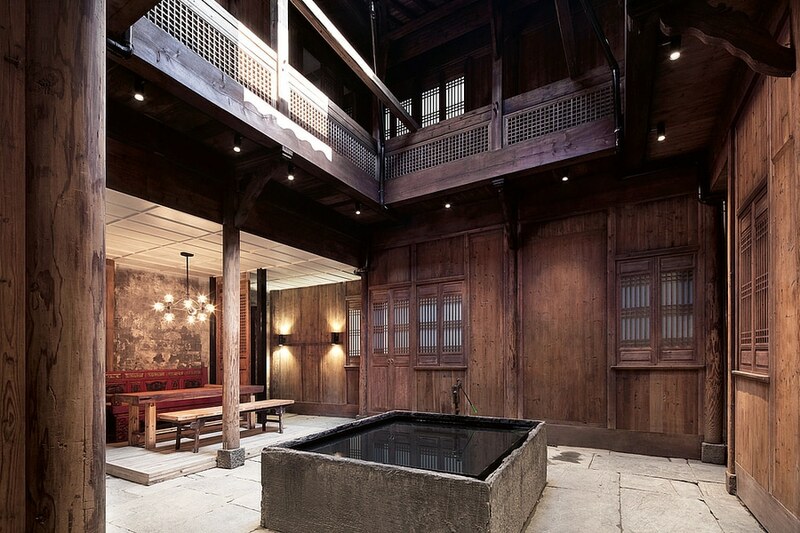 The design of the Wuyuan Skywells Hotel combines elements of Chinese culture and heritage with modern comfort. 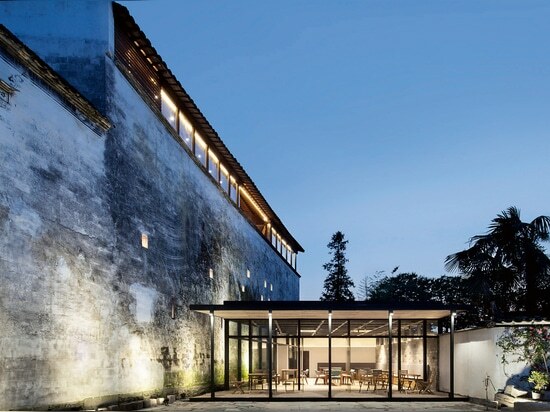 The careful restoration of the 300-year old mansion, that had experienced decades of neglect, respects the traditions and history of the building. 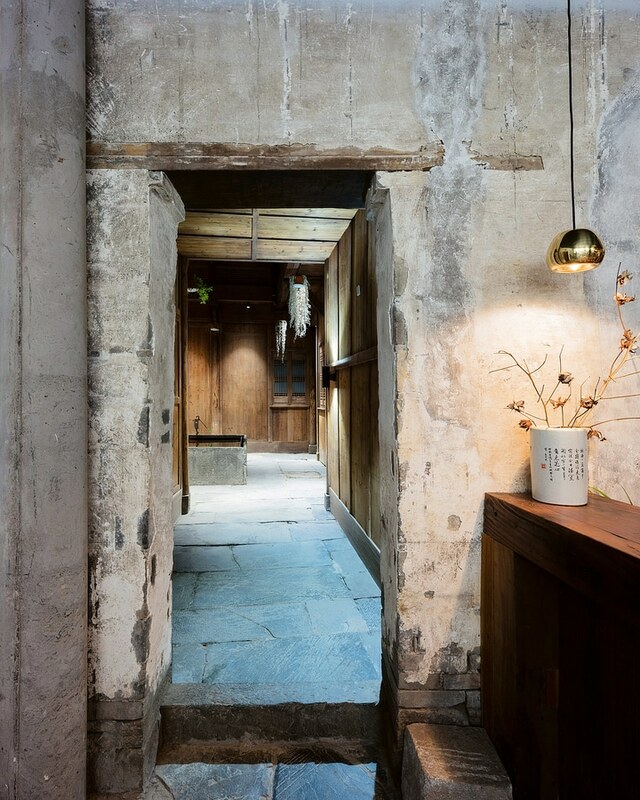 Historical features such as the light-flooded inner courtyards, timber frames and wood carvings have been restored or meticulously rebuilt. 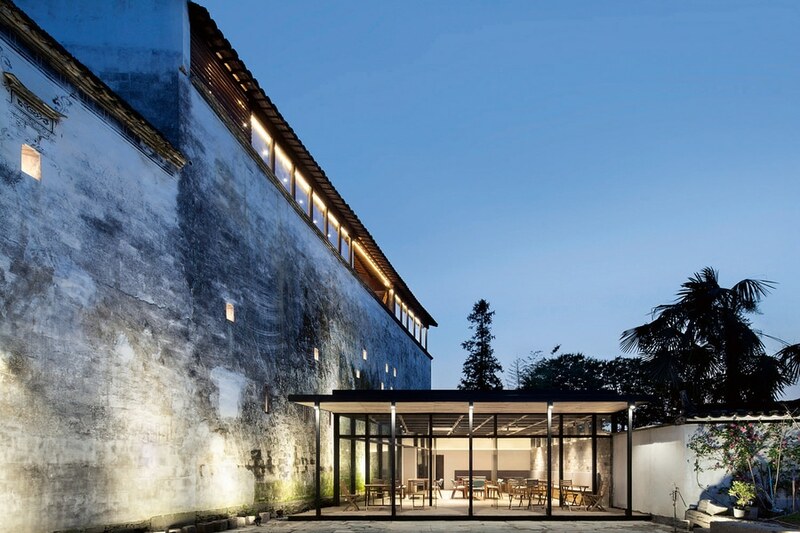 With their modern interiors, the 14 rooms provide a subtle contrast. 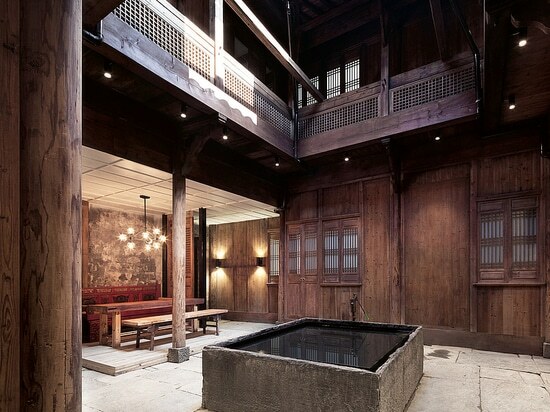 This luxury hotel blends in with its surroundings with elegance and authenticity. 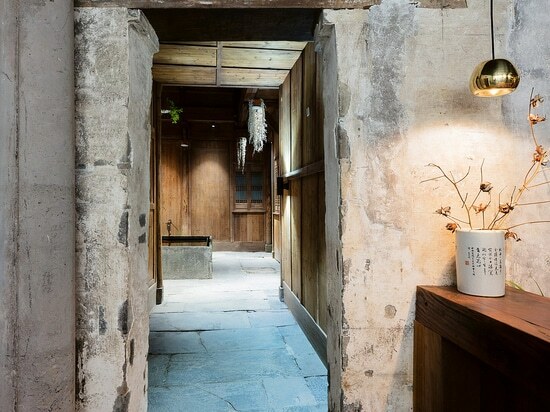 The faithful restoration of the Wuyuan Skywells Hotel manages to preserve cultural heritage and at the same time adapt it to a new use.